November #BookBattle: What’s Your Most Anticipated Read for the Month? #BookBattles is a meme where I have you vote for your most anticipated new release of the month (from specially selected match-ups, that is!). Which are you most excited to read and why? That’s not all. If you release a review on any #BookBattle books during the month, post a link in the comments below to help readers build their TBRs. 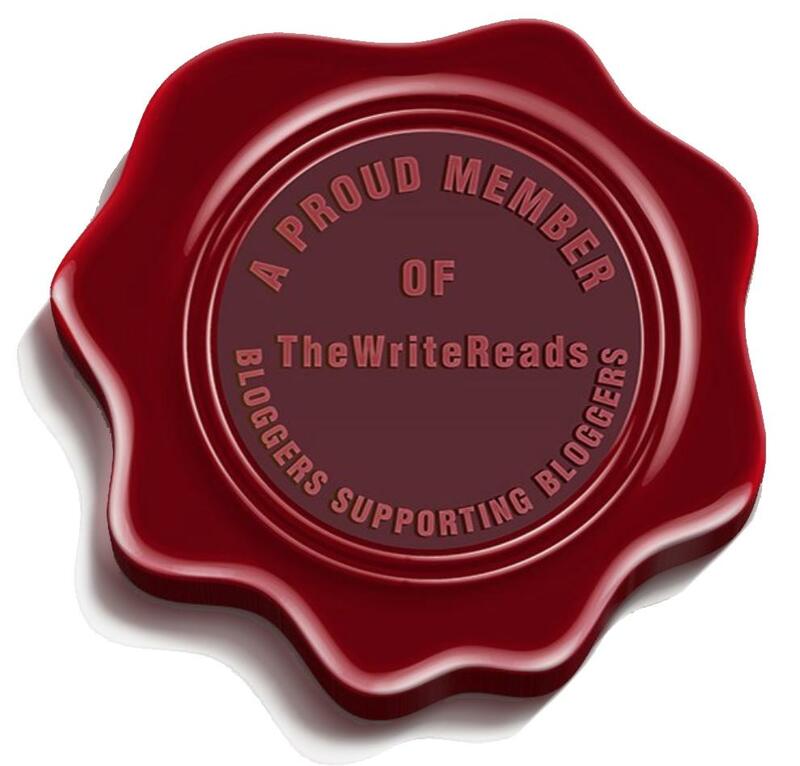 In return, I ask that you link back to this blog to let more people know about #BookBattles. One last thing! The point of #BookBattles is not to say “one book is bad and the other is good.” It’s a way to see what piques your personal interest. No criticism is given to any author(s)! Click covers for Goodreads info! Last month I accidentally put a November release in the October #BookBattle so this is me slipping in an October release that I SOMEHOW MISSED. 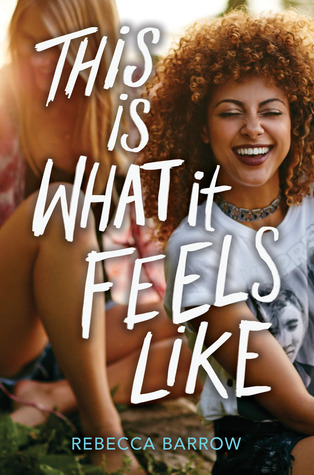 I’m a huge Gail Carson Levine fan so it goes without saying that I’m kinda sorta extremely really excited about this book that I could buy now but I need to be saying money atm. 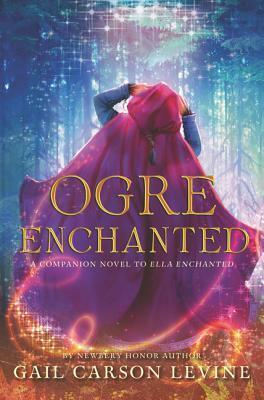 Ogre Enchanted is a standalone prequel to Ella Enchanted where protagonist Evie is turned into an ogre by the meddlesome fairy Lucinda. Release Date: October 16 2018. 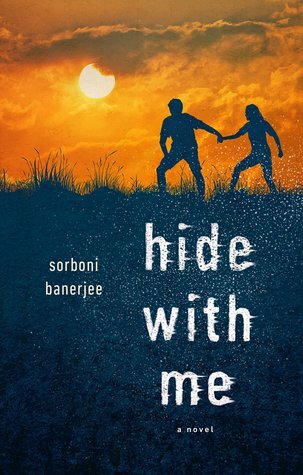 I’ve not heard of this book until now, but the premise sounds solid and the title is like, really nice? 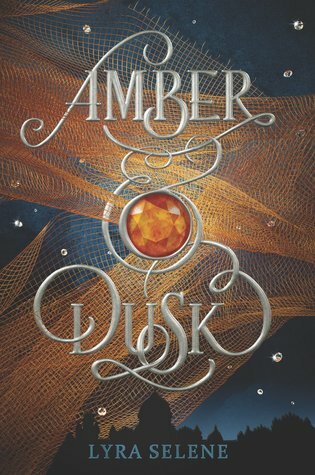 Sylvie’s powers of illusion have earned her nothing but distaste in the Dusklands, so she travels to the Amber City where she is promised respect and a rise in power. Instead she is greeted with secretive games and a price to pay that might just prove deadly. Why can no one promise power and have it come with no catches, am I right? Release Date: November 27 2018. This book doesn’t PLAY. Five years after being kidnapped, Elian’s captor sends him into a mall with a bomb strapped to his chest. 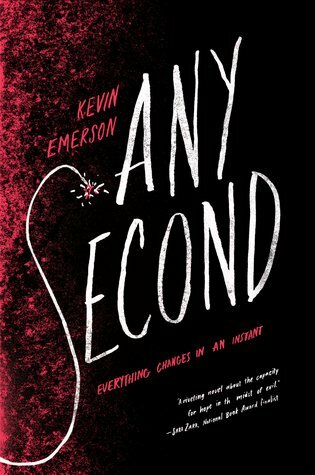 Maya is able to talk him down, enabling police to deactivate the device … but following the event, both teens are fragile. Drawn together, only time will tell how the pair will change each other — for better or worse. I will say I’m expecting a therapist in this book. No, two, because the summary says that Maya has anxiety as well. I mean, a literal bomb threat and kidnapping and mental illness. Release Date: November 20 2018. I don’t quite know how to summarize the summary for this book because it is written so well and I feel like I’ll ruin anything and maybe everything with inadvertent clumsy writing. But here goes: When Cade finds a bruised and bloody girl in his family’s cornfields, he helps her recover as details of her past slowly start to emerge. The Jane Doe begins to integrate herself with his friends, plan an escape to a better life, while just over the border in Mexico a life Jane wished to hide starts to claw its way back. Release Date: November 6 2018. For some reason I’m feeling all the contemp novels right now. I wasn’t 100% the surest of sure on this summary (please forgive as I am sometimes an easily confused person) but I’m pretty sure this book is about three friends who used to make music together, but time took them apart. Now a major music contest presents not only a chance at prize money, but reconnection, if the girls can make peace with the ways they’ve changed. 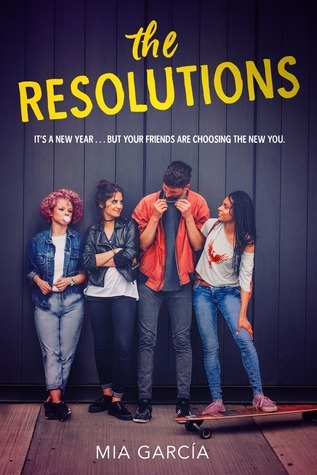 This feels like an important friendship theme for women, as who hasn’t lost a friend and thought about reconnecting. Sometimes that make-up moment isn’t possible and other times, it’s all a matter of give and take, accepting that change is inevitable. I’m interested to see where this one goes! Release Date: November 6 2018. There are the book picks for our November #BookBattle! Much more contemporary than normal but what can I say, I was getting feels. This month I also tried to dig up books that didn’t seem to have as much hype — meaning I, personally, did not see any publicity for them. Which, OF COURSE, does not mean these books are any less good or even that they didn’t have publicity. Remember, if you have any reviews for these books going up in November, link below so others can build their TBRs! What catches your eye in this November’s #BookBattle? Do you have reviews coming out for any of these books? Share below! Posted on November 2, 2018 October 22, 2018 by SHA @ Book Princess ReviewsPosted in UncategorizedTagged arc review, book blog, book blogger, book review, new release, new releases. I tried to read Any Second and couldn’t get into it. So I’m definitely not looking forward to that one! Good to know! I’m even more unsure about it now. I’m always cautious with books that deal with hot topics. Me too, it was like all about a religious brainwashed character and I just couldn’t get past the beginning. Was NOT for me. Maybe it gets better as it goes on? Um… maybe? That is such a tough character trait to tackle. But if you’re not feeling it… Just DNF, honestly. Is it an ARC that you owe a review for? Not really, it’s an ARC I got from someone when I donated a bunch of books to children as a gift among a bunch of other titles. Books are wonderful to pass on to others!… even if sometimes the receiver doesn’t fully enjoy them, haha. LOL Well I got some other ones that were really great, so it wasn’t a loss! I just kept shaking my head with that last matchup, because I loved both The Resolutions and This is What it Feels Like. Both were so great stories of friendship, while also highlighting each character’s struggle. That one is a draw for me.